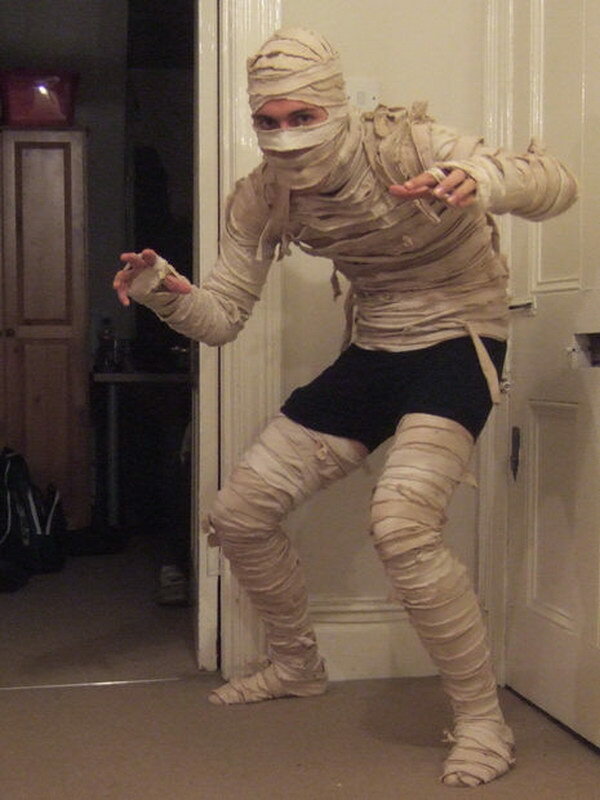 Awake, awake from your sleeping tomb. 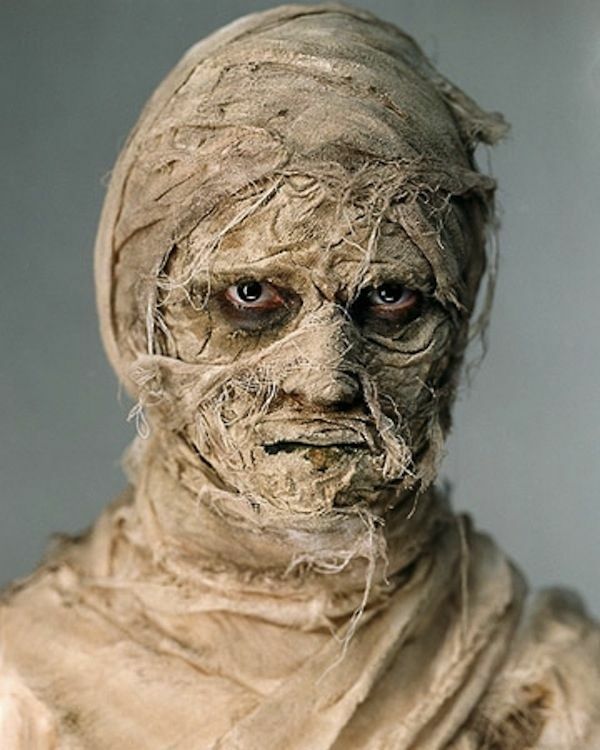 Who dared to interrupt your sleep! 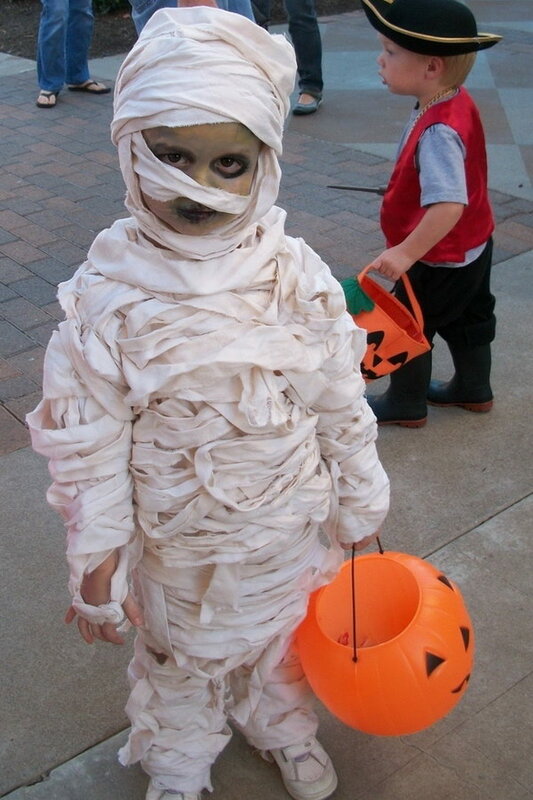 Halloween is just around the corner, and it is the perfect time for mummies. 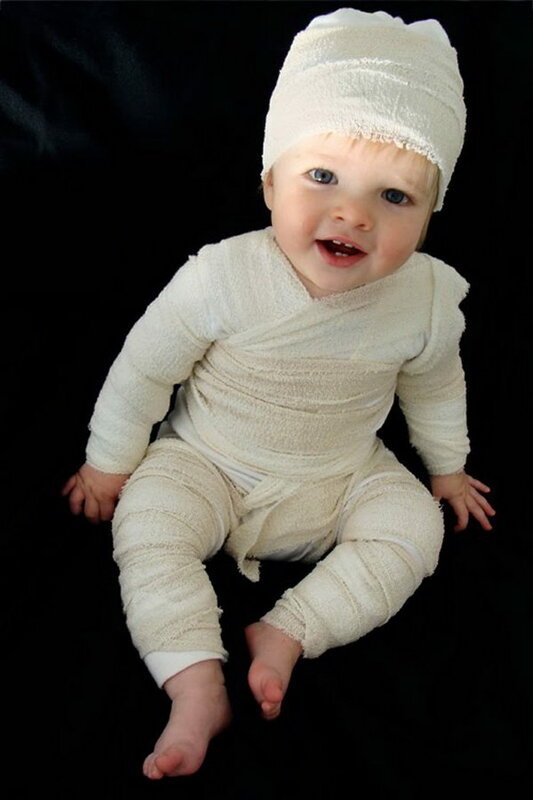 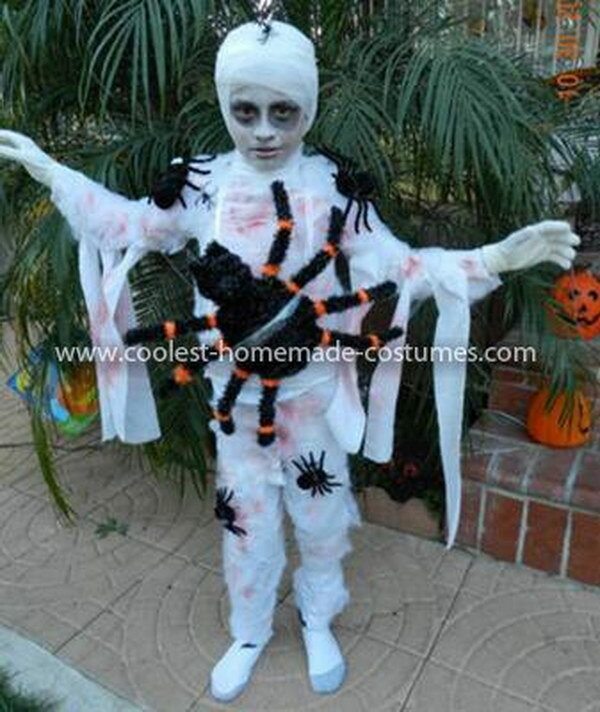 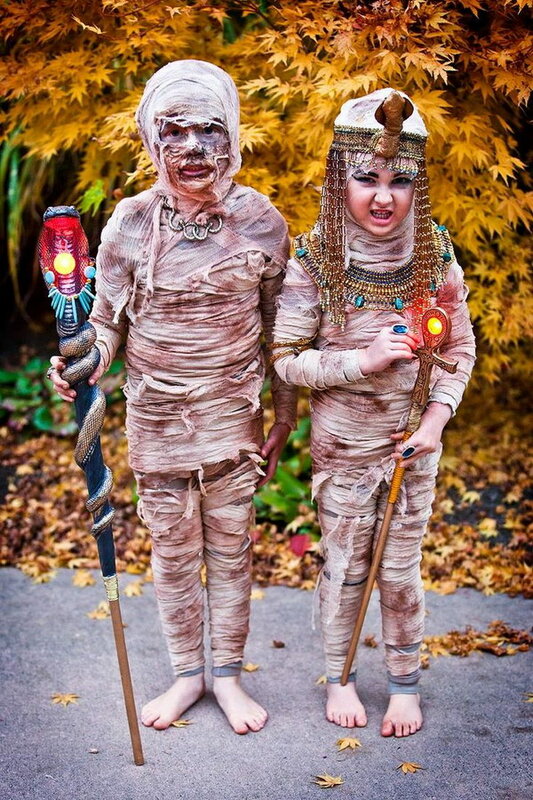 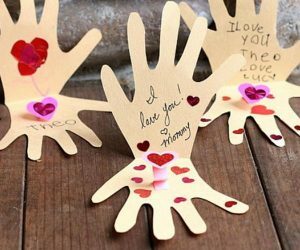 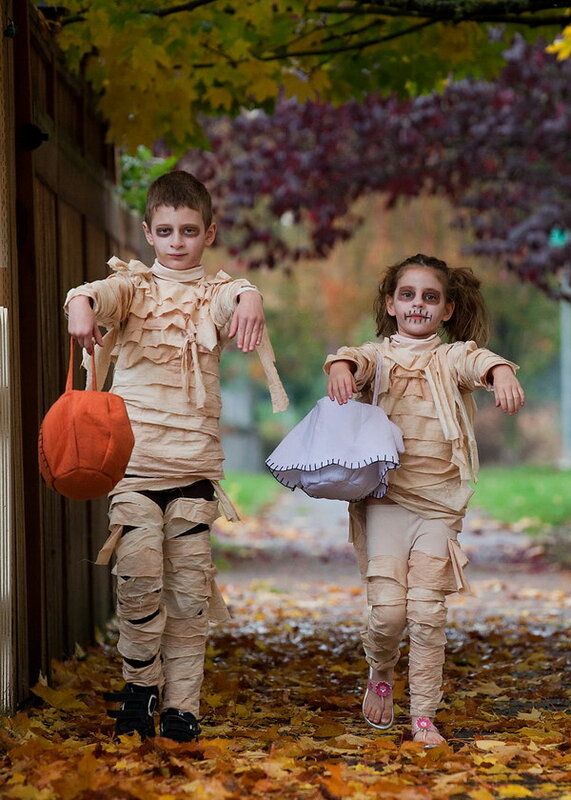 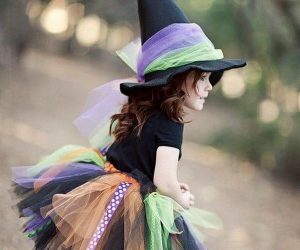 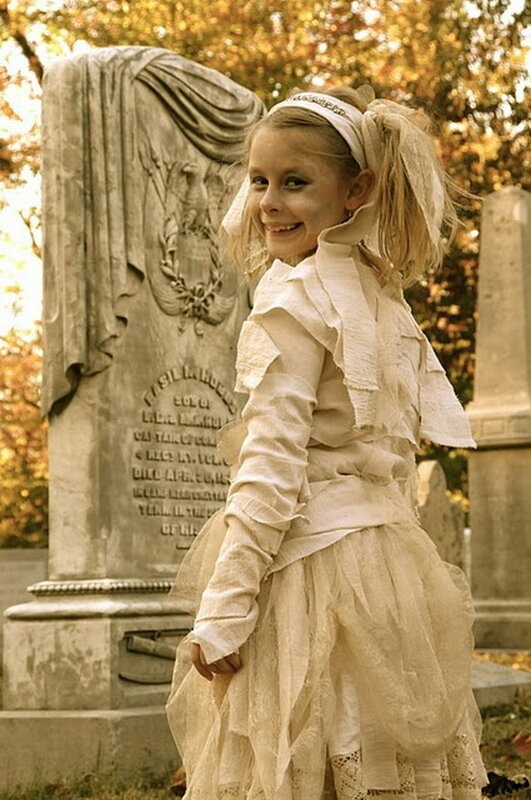 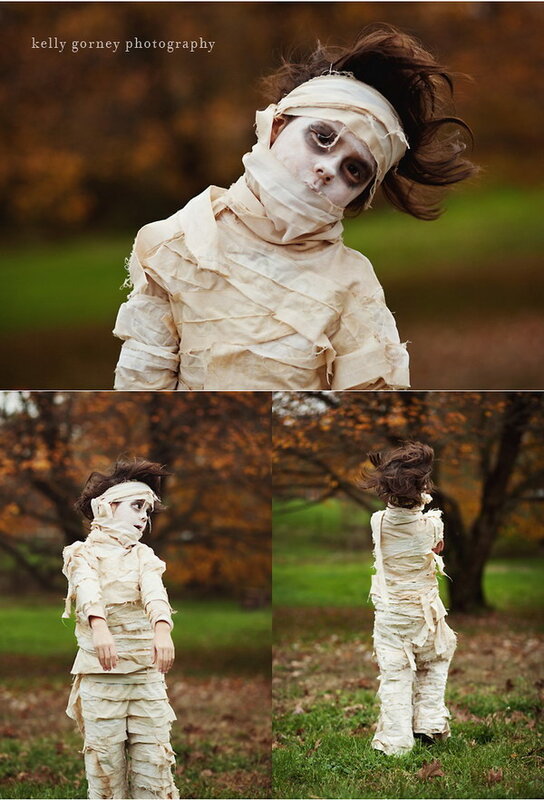 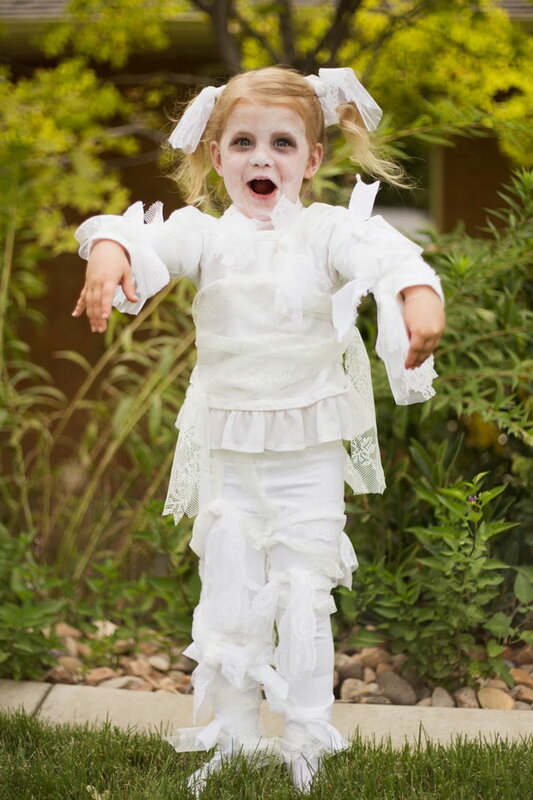 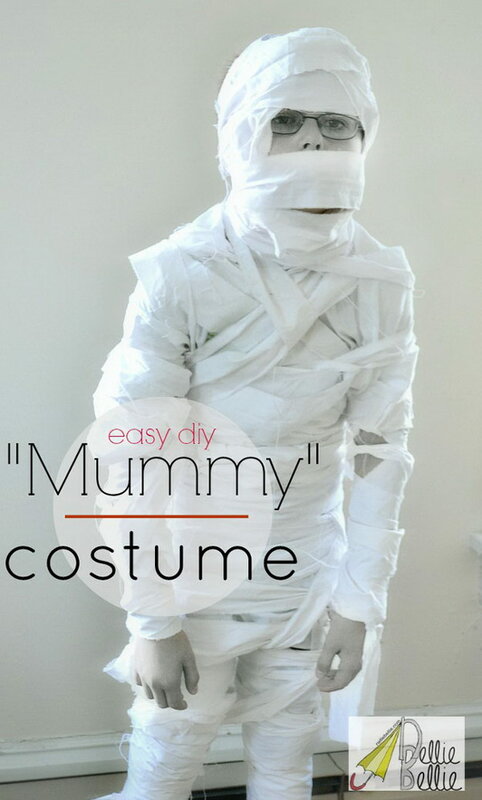 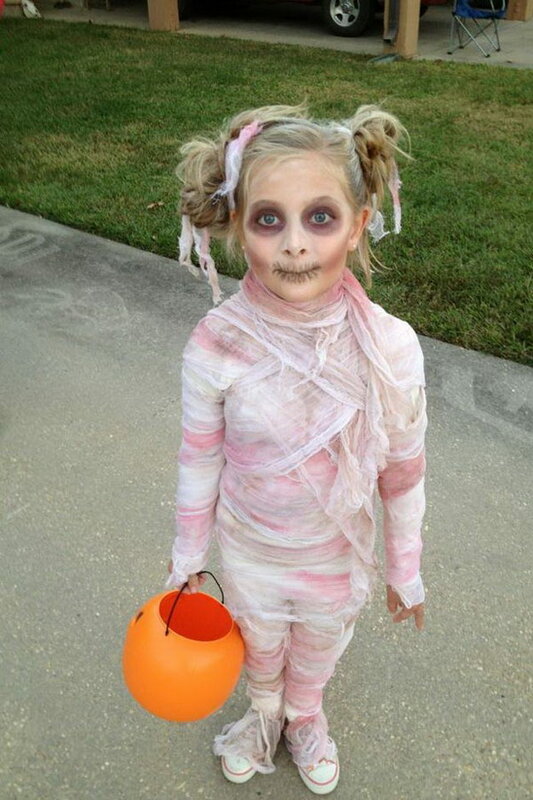 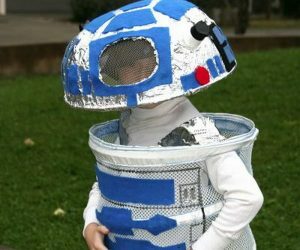 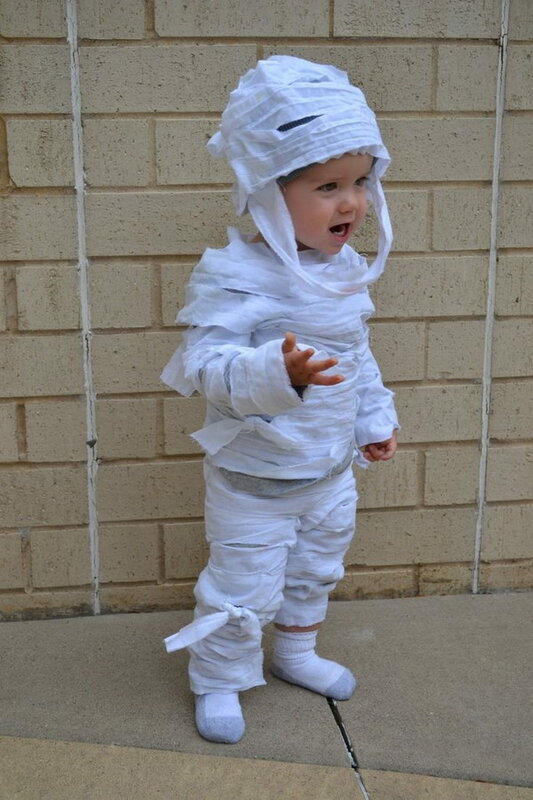 We collected lots of mummy costume ideas and tutorials in this post. 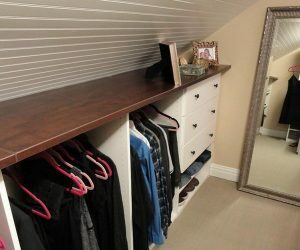 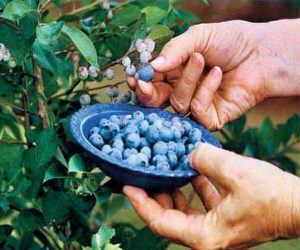 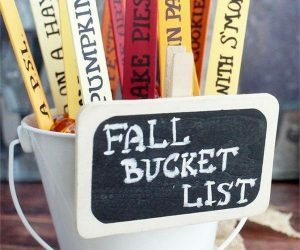 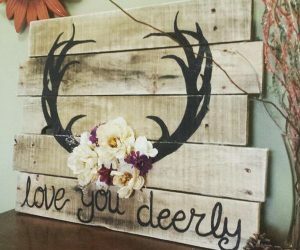 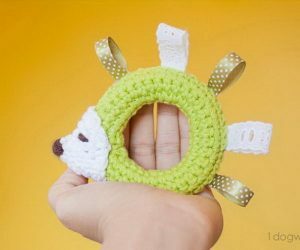 Choose one from this list and customize it with your own idea. 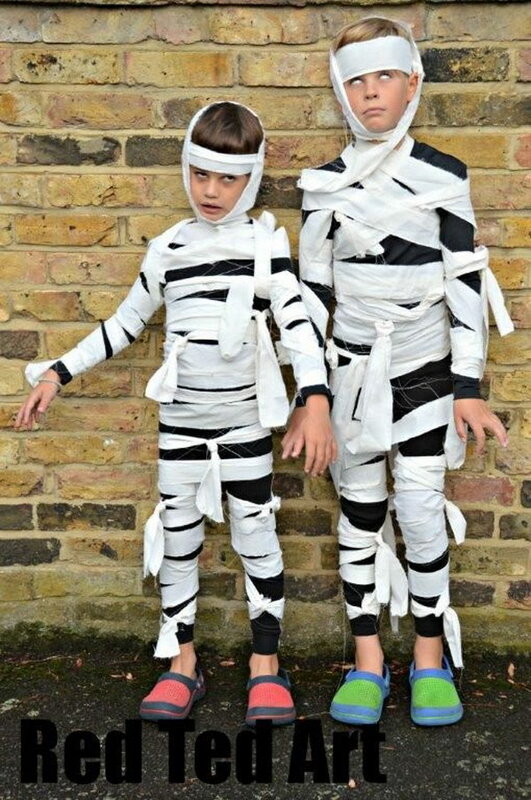 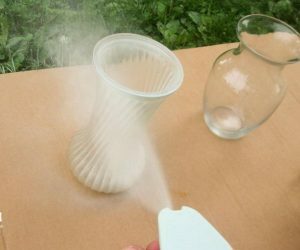 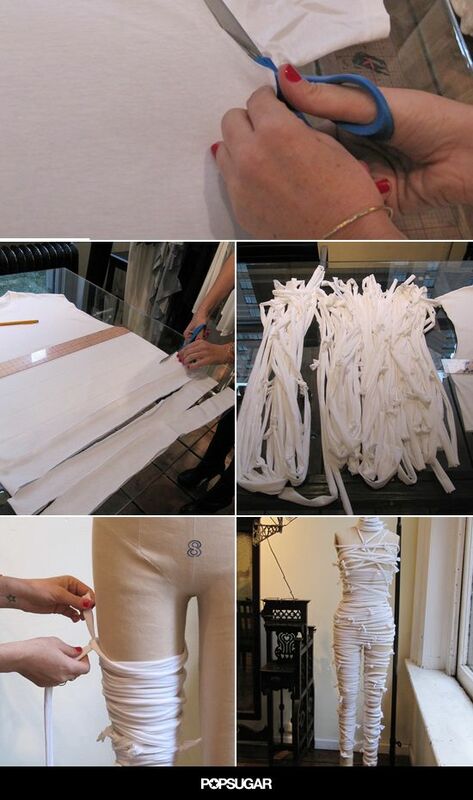 You can surely create a bit of a stir in your cool mummy costume.